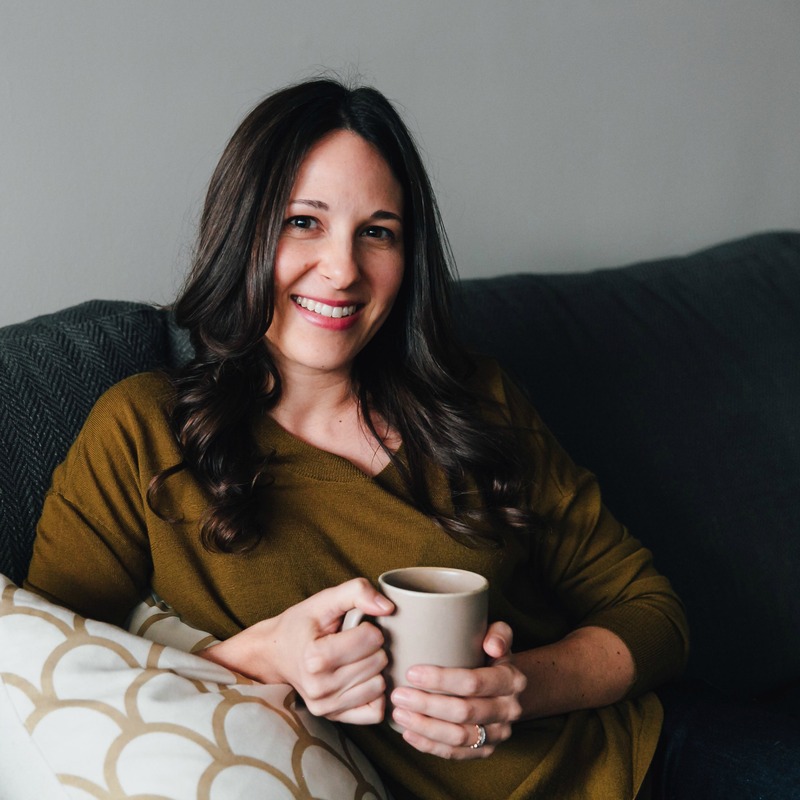 Nicole Gulotta is a writer, editor, and tea enthusiast. 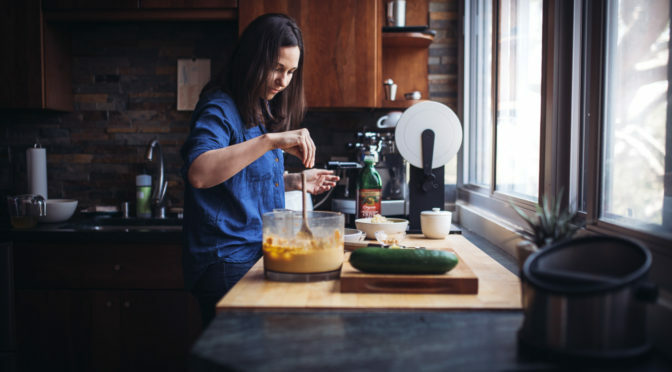 She’s the author of Eat This Poem: A Literary Feast of Recipes Inspired by Poetry (Roost Books, 2017), and pens a blog by the same name. I first discovered Nicole’s website years ago, when looking for travel guides that encompassed both bookstores and great food. What gems Eat This Poem’s literary city guides are – written by those in the know, so it’s a local’s guide to goodness, when you travel. Nicole’s website is fill of musings on cooking – and life, and is one that I turn to again and again. Imagine my elation when I saw Nicole’s new book being created, published, and released (next week!). I caught up with Nicole in sunny California, while snowbound in Michigan, and asked her about writing a combination of food and poetry. 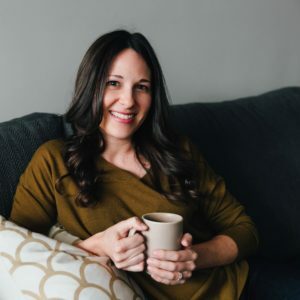 She noted that while she had been writing the blog for several years, and had felt rooted in the combination of food and poetry, she was approached by an editor about starting the book – and it felt like the right project at the right time. And while the gestation process for Eat This Poem: A Literary Feast of Recipes Inspired by Poetry was long, she had been writing of these topics for years, had found her footing with it, and was excited to do something more substantial with it – for which I am grateful. 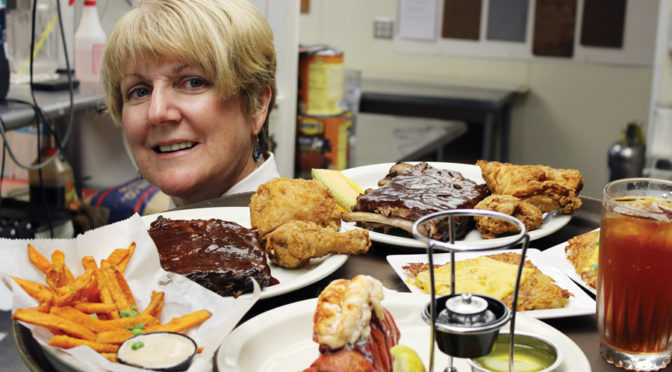 When I delved into her history, I learned that while poetry arrived early in her life, food came much later – and so it wasn’t a natural fit to pair the two. But Nicole noted that when you can step away from your life experiences and look at them, it enables those insightful moments to happen. 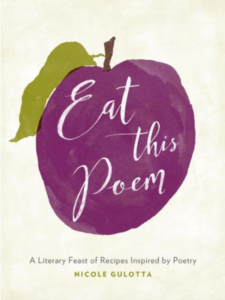 The Eat This Poem cookbook features more than 75 new recipes paired alongside verse from 25 of America’s most beloved poets. 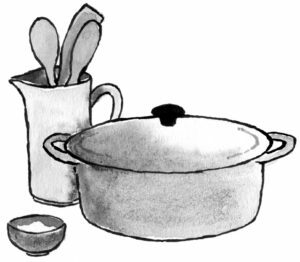 Forage mushrooms with Mary Oliver, then wander into your kitchen to stir creamy truffle risotto. 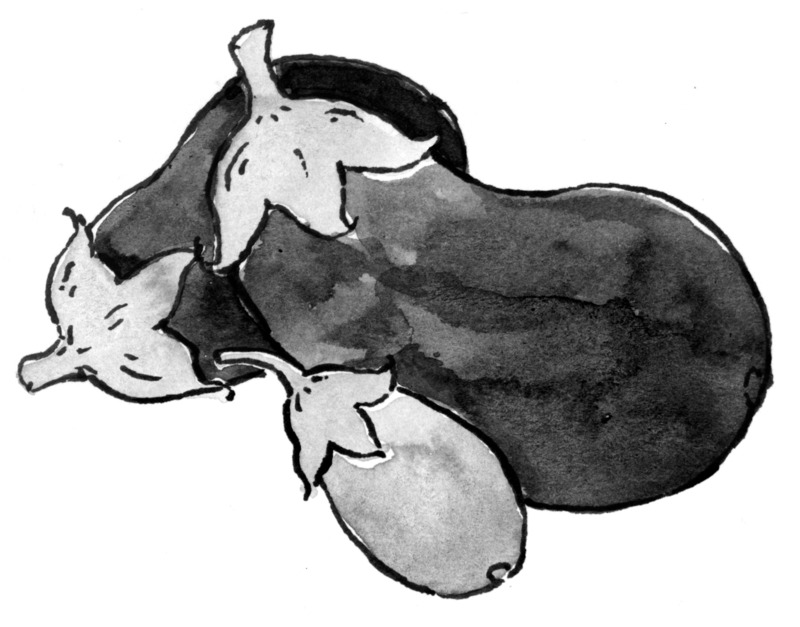 Study the skin of a pear with Billy Collins while you bake a warm vanilla-pear crumble. And honor the devoted work of farmers with Wendell Berry while snacking on popcorn dusted with rosemary and drizzled with brown butter. Indeed – food and poetry are the perfect combination for stillness, thoughtfulness, and a good life. I keep things simple, especially Monday through Friday, like quick bean tacos, lentil curry, and pasta with whatever fresh vegetables are in season. 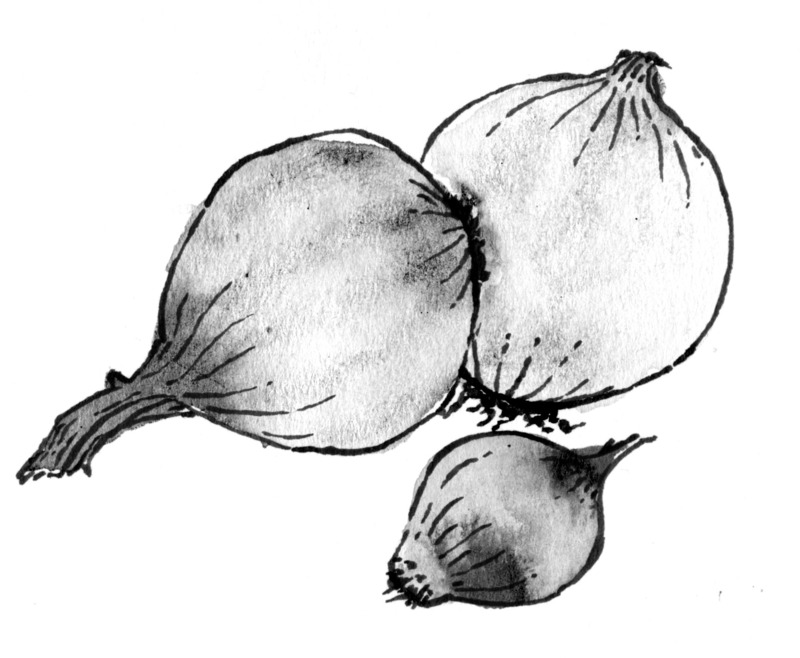 Garlic. It’s the beginning of everything. Italian, Indian, and Mexican. But these days, anything I can get on the table in under 30 minutes. I know they’re technically a fruit, but tomatoes have my heart every summer. I also love roasted cauliflower. 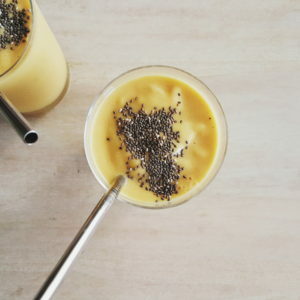 In a high speed blender, add 2 cups freshly squeezed orange juice, 1 chopped carrot, 1 banana, 1 cup frozen mango, 1 small piece of peeled ginger (1-inch), ½ teaspoon ground turmeric, and 1 cup ice. Process until smooth, and garnish with chia seeds, if desired. 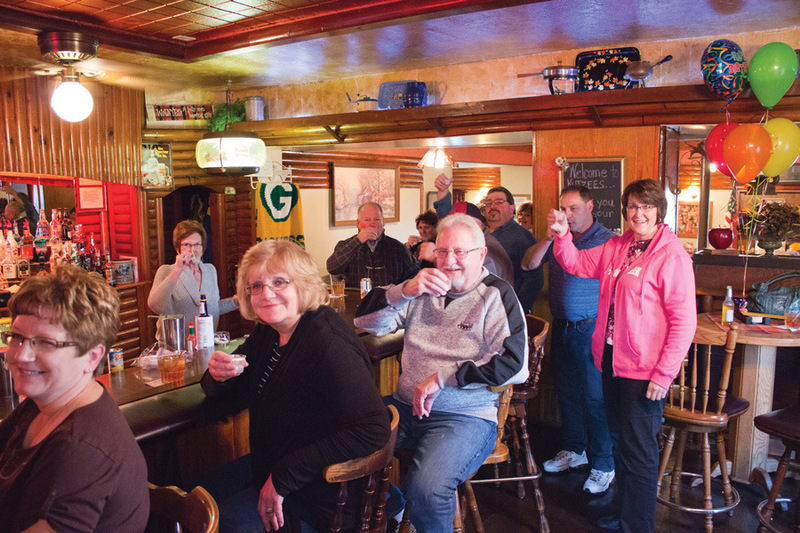 Wisconsin Supper Clubs are a Midwest tradition like no other – a celebration of excellent food in a friendly, homey atmosphere. 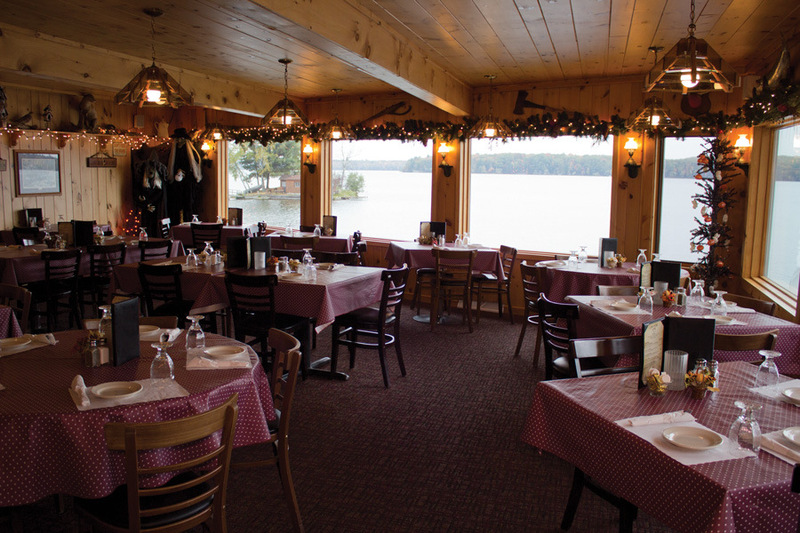 From thick-cut steaks to fish boils (a Great Lakes tradition, especially popular in Door County) and Friday fish fry, the food at supper clubs here is high quality – and there are some standard items that all supper clubs feature. The relish tray (cut vegetables, dip) and club cheese are standard, and come first. Then you sit and chat, have a cocktail out on the deck or at your window-side table, and the friendly waitress (who always treats you like an old friend) brings your excellent dinner. 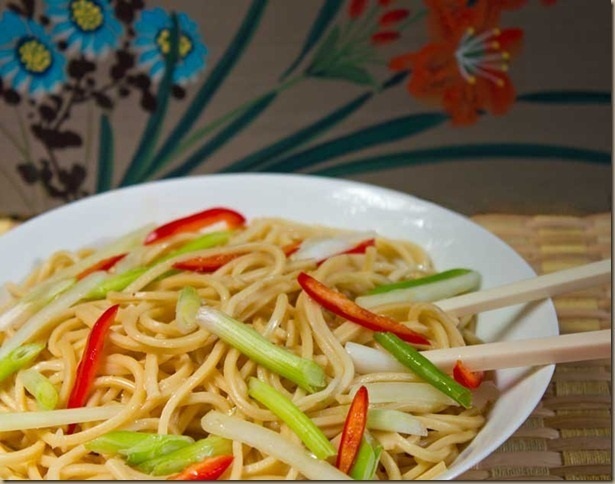 For that’s what a supper club is about – socializing and eating in a very friendly and welcoming atmosphere. 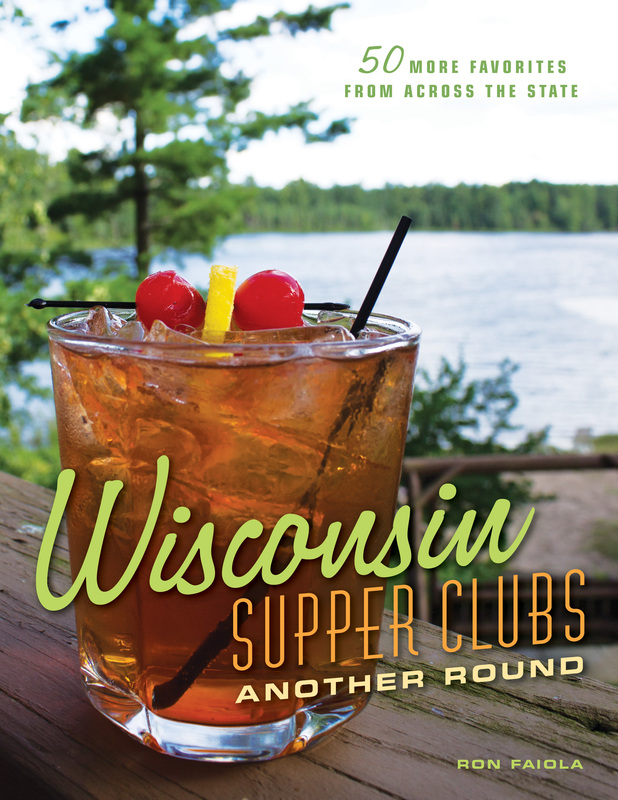 Wisconsin has hundreds of supper clubs – how to choose? Well, Milwaukee author & filmmaker Ron Faiola has come to our rescue with advice for both travel planning and restaurant picking. He’s an author and filmmaker who has produced and directed numerous critically acclaimed documentaries. 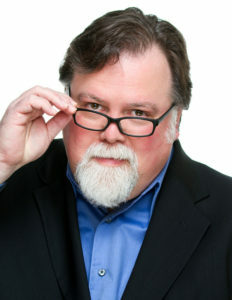 He is the president and founder of Push Button Gadget Inc., which has been specializing in audio visual and business theater production for nearly 20 years. And, most importantly for us, he is the author of Wisconsin Supper Clubs and Wisconsin Supper Clubs: Another Round, both published by Agate Midway. 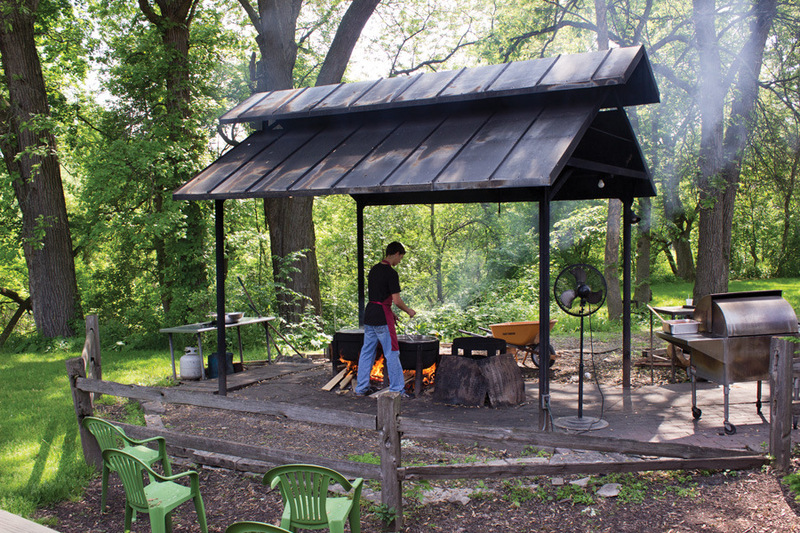 In these books, he profiles excellent supper clubs throughout the state – and gives us a glimpse into this unique Wisconsin tradition. Cheese burger pizza made from scratch, complete with pickles and ketchup. Their sense of adventure food-wise. Mostly chicken (and seafood), but I love to make some great tofu dishes. Jennifer Paterson and Clarissa Dickson Wright of the Two Fat Ladies show on BBC. 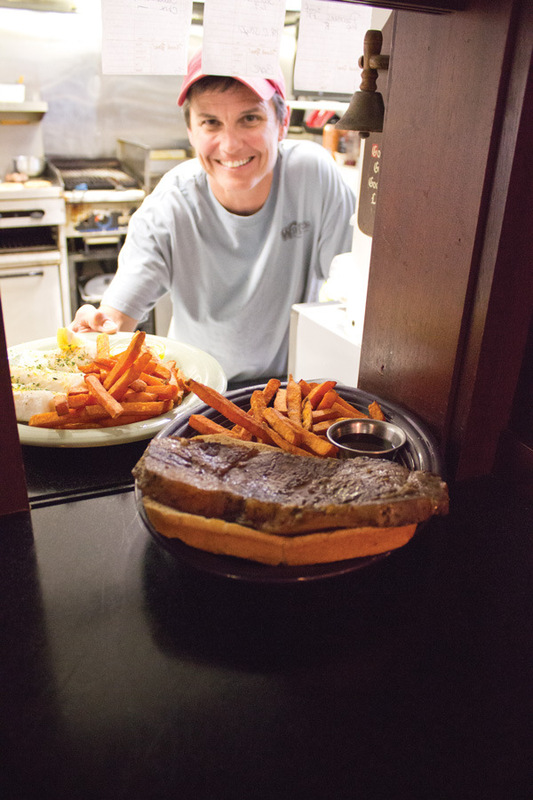 Kyle Cherek, host of Wisconsin Foodie. On my back deck when it’s nice out. I don’t, but I know a girl who has the M&M guys on her arm. Every Thanksgiving my family asks me to make my updated version of this Pennsylvania Dutch recipe. Cook onions in two tbs butter and a pinch of salt & pepper on medium low heat. 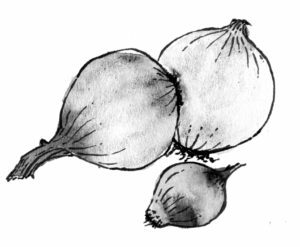 Onions should be soft but not caramelized. Melt 2 tbs butter in bowl and mix with 1/2 cup Italian bread crumbs. Press mixture into bottom of buttered pie dish. Combine beaten eggs, milk and cheese in bowl. When onions are done, layer them on top of the bread crumb crust, then slowly add the egg mixture from bowl. 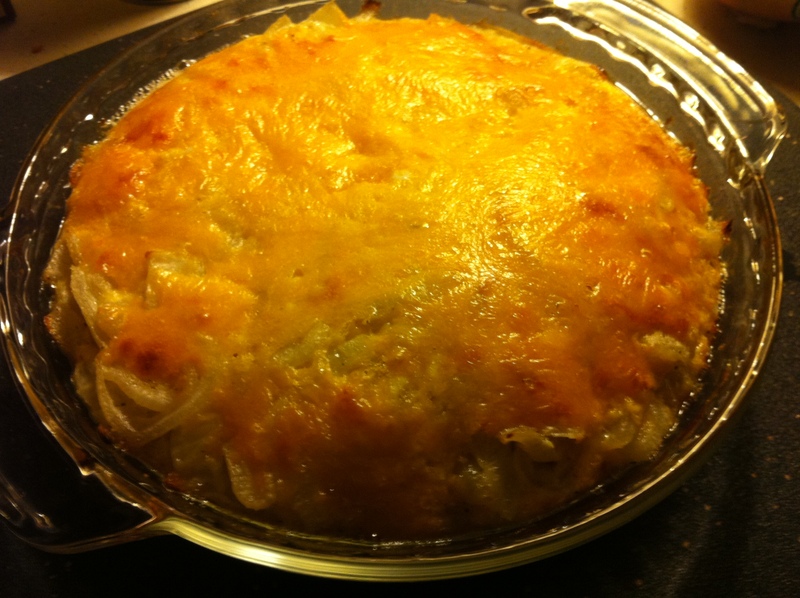 Additional cheese (parmesan, asiago) can be added to the top (optional). Bake on center rack and check at 25 minutes, inserting a clean knife in center. If it comes out clean, the pie is ready. Most likely it will need another 5 or 10 minutes, checking every 5 minutes. When done, remove from oven and let it sit for 5 minutes. Cut into pie wedges or squares. 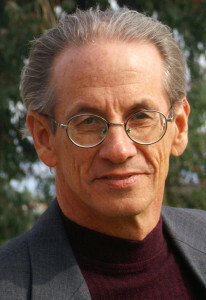 San Diego Mesa College Professor Dwight Furrow specializes in the philosophy of food and wine, aesthetics, and ethics. He is also a Certified Wine Specialist with certification from the Society of Wine Educators and an advanced level certification from the Wine and Spirits Educational Trust. Furrow is the author of Edible Arts, a blog devoted to food and wine aesthetics, and evaluates wine for the Sommelier Company. I am fascinated by his writings on Mindful Eating, and since discovering them, have enhanced my dining experiences with thoughtful practice. * How food preparation and consumption is both an art form and one of life’s essential pleasures. * How slow and purposeful approaches to food can improve our lives as opposed to fast and convenient. 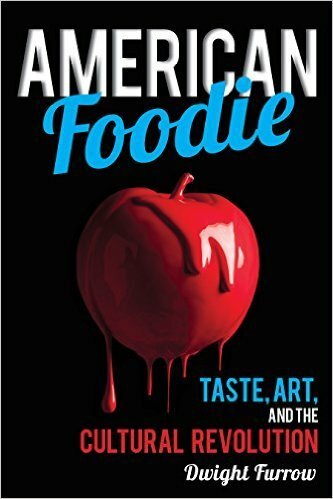 * Elements of American history that have kept the nation from developing its own respected cuisine – until now. 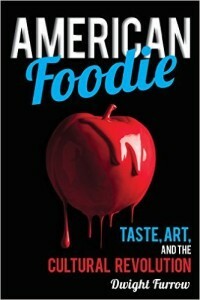 * The philosophy of the foodie craze as a search for aesthetic authenticity in our increasingly pre-packaged world. * Why food bloggers are the heart of the food revolution. It’s time for a new way to look at food and how we eat – and Furrow does just that. Soups. They can easily be adapted to any situation, are the perfect medium for creativity in the kitchen, and hard to screw up. A good cheese, preferably a little stinky. A belief that the most important thing in the world is a good meal. Oh, definitely wine. Nothing goes better with food than wine. Peter Kaminsky and Gray Kunz. To my knowledge they only wrote one cookbook, The Elements of Taste, but it was a revelation for me. Cast Iron Frying Pan. Versatile, indestructible, and holds up to high heat. 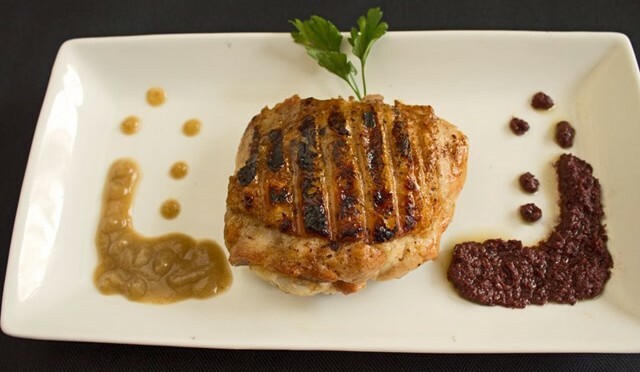 Pork – nothing beats braised pork. Why is tofu on this list? Ferran Adrià. A genuine artist in the kitchen. Of course, his restaurant El Bulli closed. Knowing when to quit is a virtue. 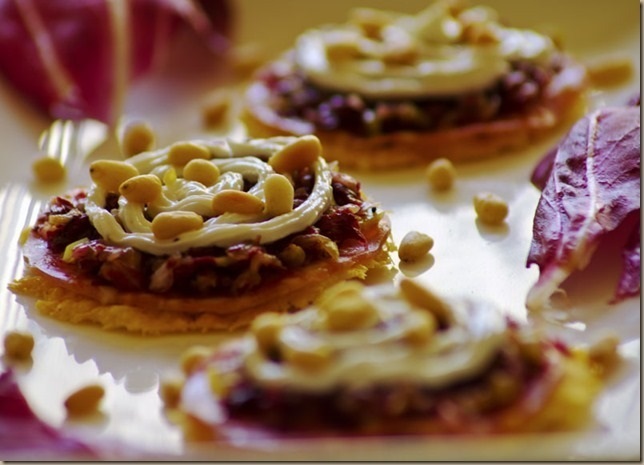 Tapas-style, lots of flavor sensations in one meal. If you don’t like something, you can just move on. Eggs. They are fascinating, fun to cook, and I hate that I don’t like them. But I just don’t. Read, especially philosophy. No, I’m not a masochist. Artisan winemakers, brewers, coffee-roasters, and small build-from-scratch restaurant chefs/owners. They are doing it for love. Home. It’s where I can be creative and where my most appreciative audience resides. The red radish is an afterthought – a colorful garnish or peppery accessory to a salad, but seldom the star of the show. This strikes me as a great injustice. After all, the radish is brightly colored, pleasingly plump, crunchy, and distinctively flavored. It’s not boring, offensive, or unwelcoming. It doesn’t deserve to be ignored. I will make it my mission in life to rectify this injustice. The problem is that radishes lose their crunch and peppery flavor when you cook them. Boredom looms. But with just enough heat, they acquire a pleasing nutty/earthy flavor that pops when you pair them with caraway seeds. So here is the launch of the Radish Redemption Project. Plenty of citrus and ginger, some soy to provide umami depth, and gently roasted radishes enhanced by the pungent notes of caraway make a fascinating sauce for buttery pan-fried fish. 4. Warm olive oil over medium heat. Saute onions and garlic until soft. 5. Add ginger and cook briefly, then add citrus juices soy sauce, honey, caraway seeds, and cumin and stir. When sauce begins to simmer, reduce heat to low then cover so the sauce does not reduce too much. 6. Pat fish dry and put seasoned flour on a dish or pan. 7. Heat frying pan to medium high and melt butter (be careful not to burn the butter). 9. 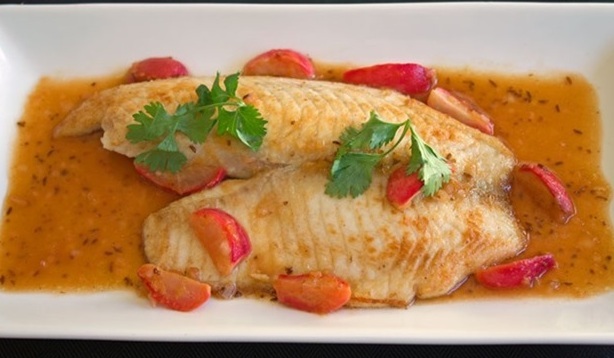 While fish is cooking, adjust consistency of the sauce if necessary, add radishes to the sauce and increase the heat briefly so they will warm. 10. To serve, distribute sauce on plates with radishes on the border, top with fish filet and garnish with cilantro.